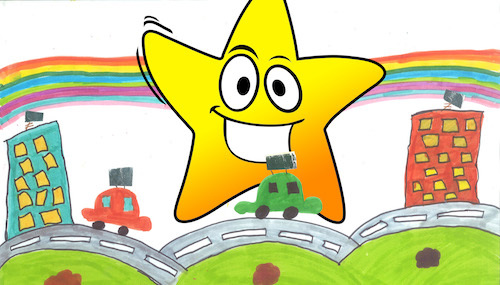 During The Family Fun Day on the 27th of October Brigitta Solteszne Somodi- owner of the Little Star Services– is organising a DRAWING COMPETITION. All age groups are welcome! You don’t have to be Hungarian! So…. Where do you come from? Grab a pencil or brush and share with me your adventures! You might win one of those books that you can see above on the picture! You can make your piece of art on an A4 page using any kind of medium. Bring your work to the festival! If you don’t feel like drawing at home, I can give you a hand on Sunday morning and we can create something amazing together in relation to the topic! Come enjoy your time with me!